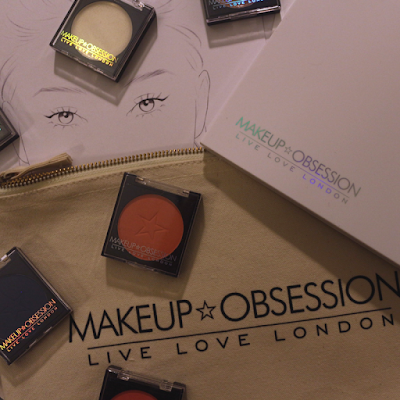 Create Your Dream Palette With Makeup Obsession. Hello and good day my Autumnal friends. As per usual I have found a very exciting new product for us to lavish our lil selves in. Too long have we bought palettes because we liked a few of the colours. Too long have we been filled with beauty woe due to a lack of mirror and too damn long have we thought 'I forgot my bloody powder'. Well girls, these feelings are no longer and I will tell you why. TAM Beauty as some of you may know are the creators of some of my most loved and used makeup brands including; Makeup Revolution, Freedom Makeup and now Makeup Obsession. The name is apt, due to the fact that I am #obsessed. 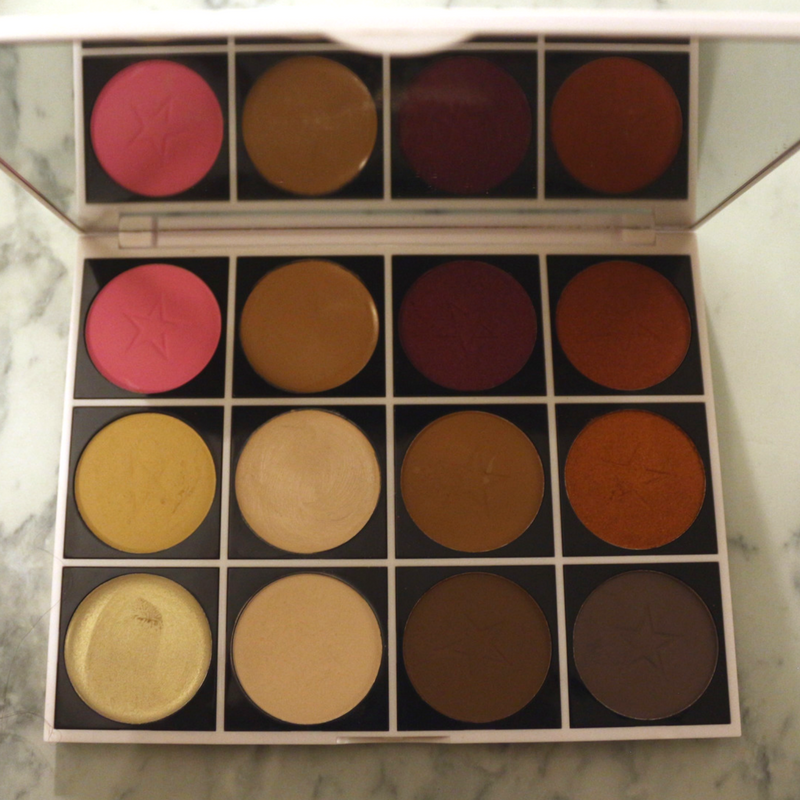 The clever people at TAM have managed to come up with the only Palette you may ever need! There are 10 different palettes to choose from in medium or large. The medium palettes can hold 6 pans while the large take 12. So they're perfect for on the go or at home. There are so many options for filling your palette you will be left carry almost all of your makeup bag in one palette. You can fill it with eye shadows, contour, highlighter or blush. You can choose from either powder or cream contour and strobe balm as opposed to powder highlight if that's more your bag. The quality of the pans is incredible and no details have been overlooked. There's a huge range of shades for all skin colours and undertones. I am in love with the fair contour powder, it's super fine and the only powder I've found so far that is truly as pale as me. The eyeshadows have an incredible pigment and apply extremely well and the highlighters could be easily compared with Anastasia Beverly Hills. They're bringing unicorn realness! Not only will the contents of your palette be totally your own, you can prove it by getting custom engraving in selected Boots stores. So you'll have your palette, in your shades, your way. This is the perfect gift for Christmas 2016 and right now when you spend £12 on Makeup Obsession you'll get a palette for free. The offer is online only, click here to see for yourself!